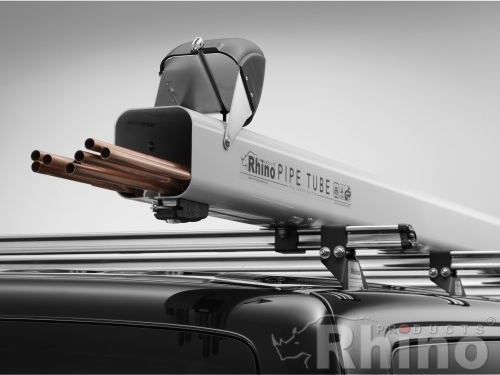 The Rhino Products 3m Pipe Tube is the perfect solution for the safe and secure transportation of copper pipes and conduit. This pipe carrier comes with universal brackets which will fit all roof racks with a bar cross-section of 20 - 60 mm in width and 20 - 50 mm in height. Comes complete with full instructions, fitting kit and a pair of keys.